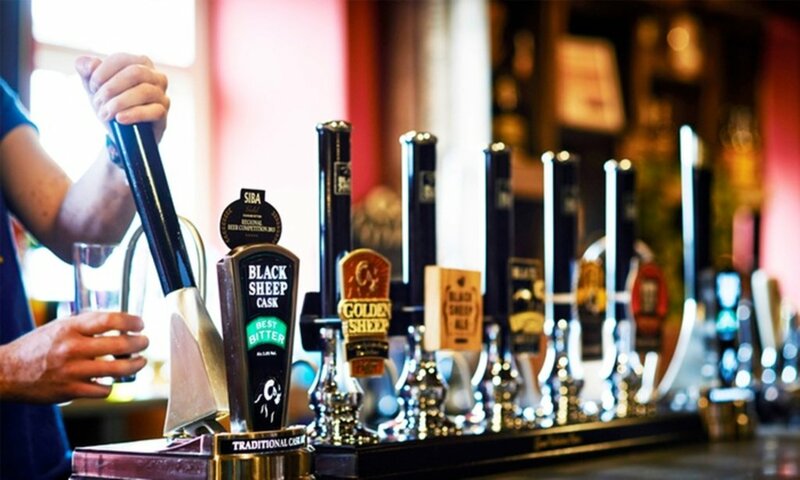 Wherever you travel in the UK, you'll find a good pint of local beer on draught or by the bottle when you pop into the pub. Yet some of the best beer experiences can be found at the regional breweries themselves; not only can you see where each ale is brewed, but you can taste it before its even been transported. Luckily there are quite a few breweries that you can visit, so we asked beer sommelier Melissa Cole to share her thoughts on the UK and Ireland's best regional breweries. In fact, we created a beer map to show you where each of these breweries is located, so you can make sure to plan a tour when you're staying in a cottage or hotel in the region. Melissa says: "Classic British beers brewed in breath-taking surroundings with outdoor pursuits on-site, should you want to work up a thirst." 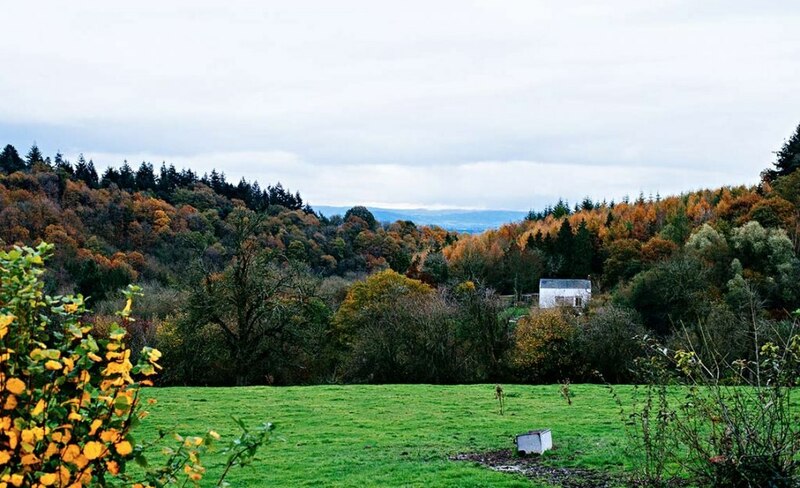 On the edge of the Forest of Dean you'll find Hillside Brewery, a family owned and run brewery. Not only can you book a tour of the brewery on select Fridays and Saturdays, you can also spend a day with the Head Brewer if you want to go as far as brewing your very own beer, available on Thursdays. Tours cost upwards of £15 per person. Looking for somewhere to stay in Gloucestershire? Melissa says: "This family brewery has been consistently turning out some of Scotland's finest beers for 15 years." For a very reasonable £5 per person, you can enjoy a 30 minute tour of the Fyne Ales brewery and a half pint of Jarl. The brewery is located at the head of Loch Fyne, and is conveniently open seven days a week, but it's best to book a tour ahead of time to make sure you get a place. Looking for somewhere to stay in Argyll? Melissa says: "The 'small batch' brewery is turning out some deliciously innovative brews." 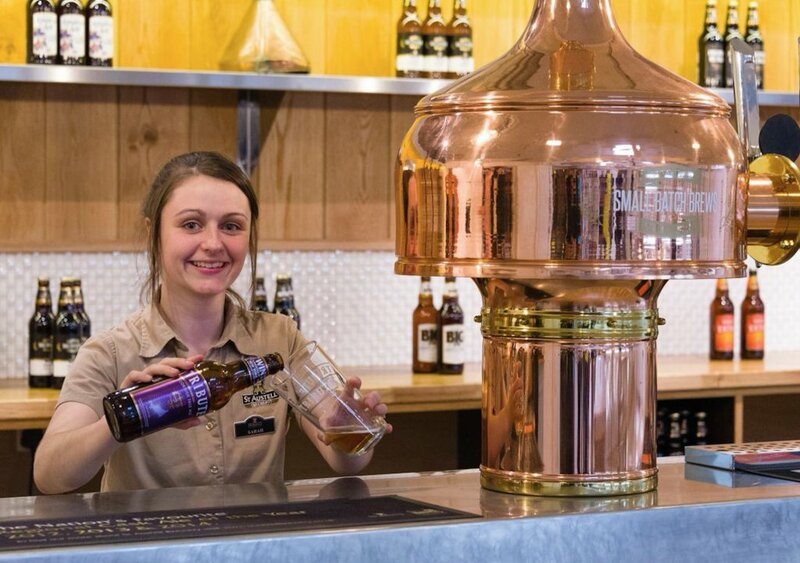 St Austell has made their brewing experience more accessible by introducing virtual tours at the visitor centre. The experience costs £12 and includes tutored beer sampling, plus a pint of St Austell beer in the Hicks bar. This is also a great place to grab a bite to eat, with breakfast starting at 9am and last food orders at 5pm. Melissa says: "Paul Theakston opened the amusingly-named Black Sheep: brilliant move, brilliant beers." 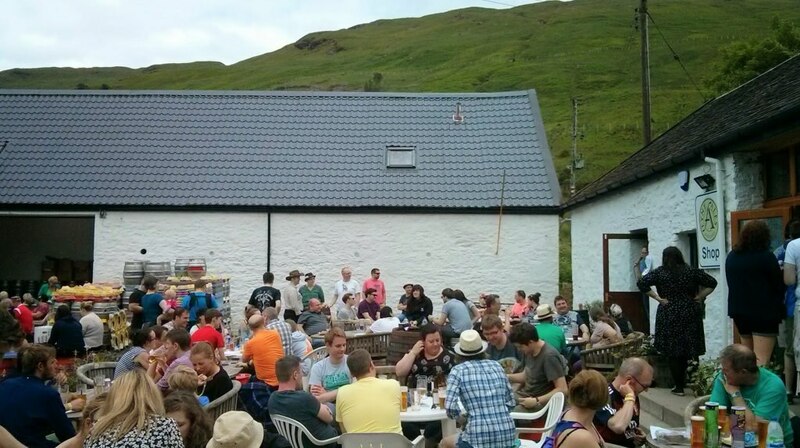 You can buy a ticket to visit the Black Sheep Brewery online for £8.50. The tour takes about an hour and you'll get to learn all about the history of the brewery, as well as enjoy a guided tour. As a bonus, you'll also try a glass or two of beer in the brewery bar. Not only that, but there's plenty of beautiful scenery right on the doorstep. Looking for somewhere to stay in North Yorkshire? Melissa says: "The brewery is a family business, attached to an award-winning restaurant." 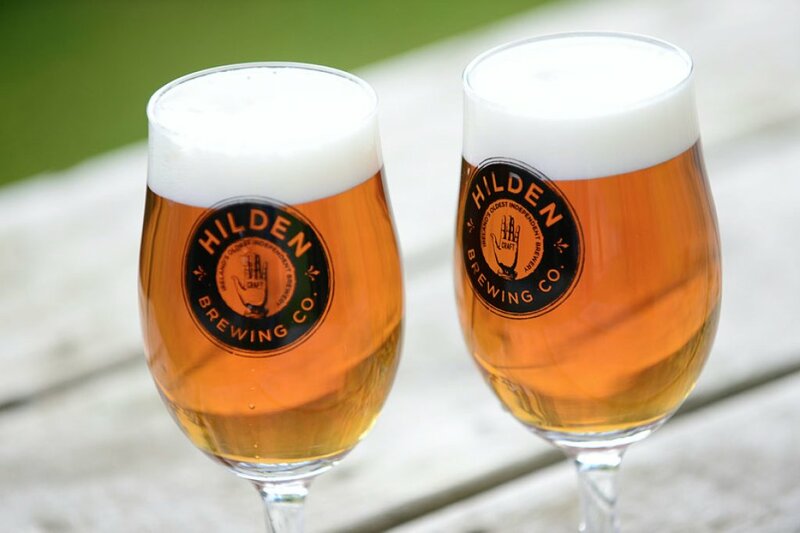 Outside the city of Lisburn in Northern Ireland, you'll find the Hilden Brewery. You can visit the brewery on a tour; it'll only set you back £10 and includes sampling. Tours run on Wednesdays, Thursdays and Fridays at noon, but you'll need to book ahead of time by phone. The brewery is located behind the old Barbour Threads Linen Mill, which was one of the last surviving working linen mills in Northern Ireland. Check out the beer map for more!